Marco Palma from UBICA srl (Italy) and Fabrizio Torsani from Università Politecnica delle Marche (Italy) started their secondment period in collaboration with the North West University (South Africa). 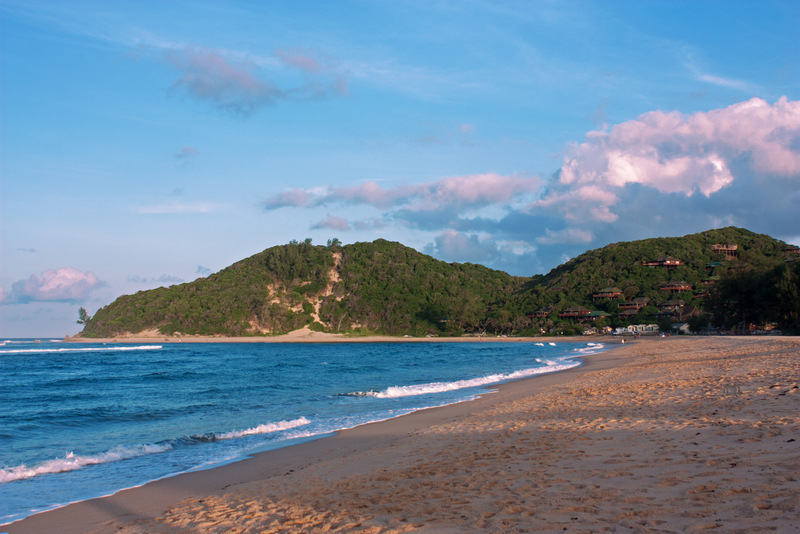 This is the first Green Bubbles’ joint expedition to Ponta do Ouro Partial Marine Reserve in Mozambique. The aim of the expedition is to model the coral reefs commonly visited by divers and to develop a new cartographic mapping approach. Tagged coral reef, expedition, mapping, Mozambique, North West University, Ponta do Ouro MPA, South Africa, UBICA, Università Politecnica delle Marche. Bookmark the permalink.